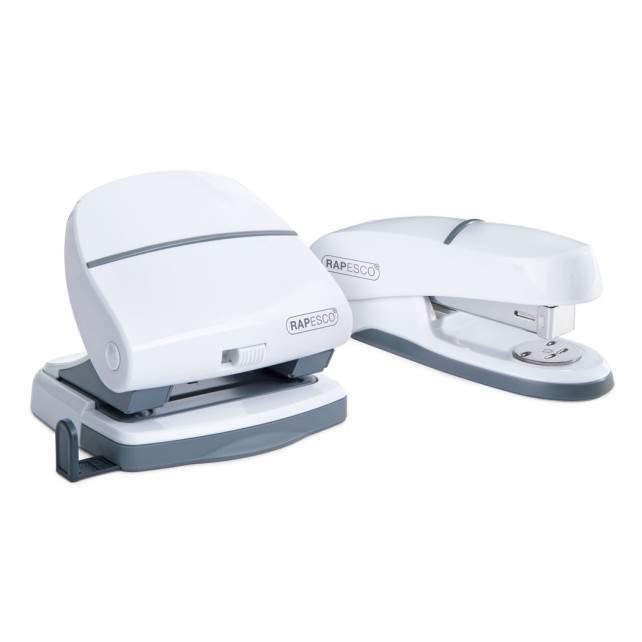 Stylish and practical office set that includes a 20-sheet stapler and a 30-sheet 2-hole punch. 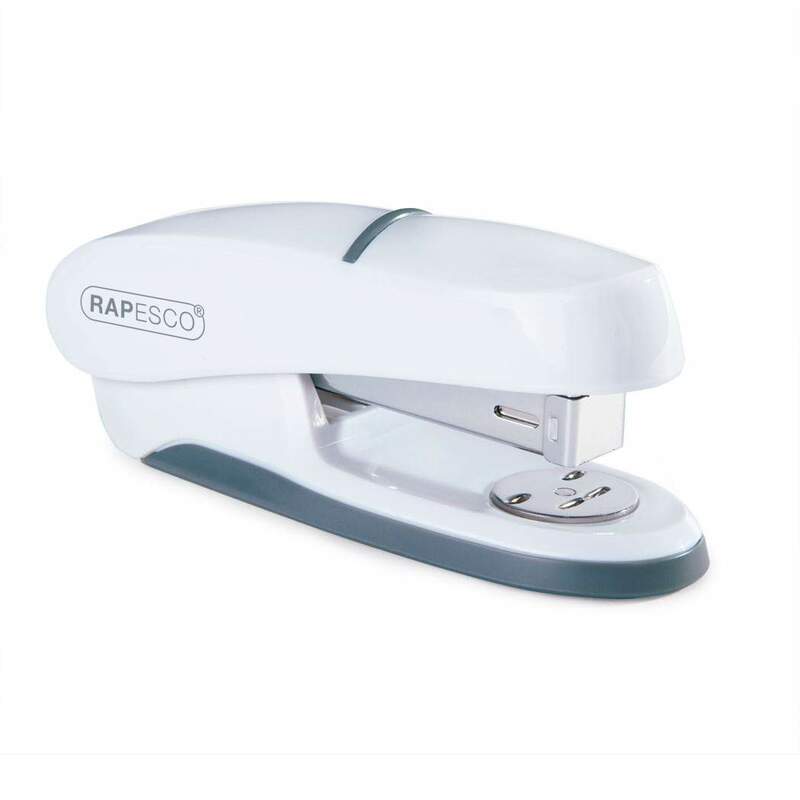 This office set from Rapesco includes a P20 stapler and a P30 hole punch. 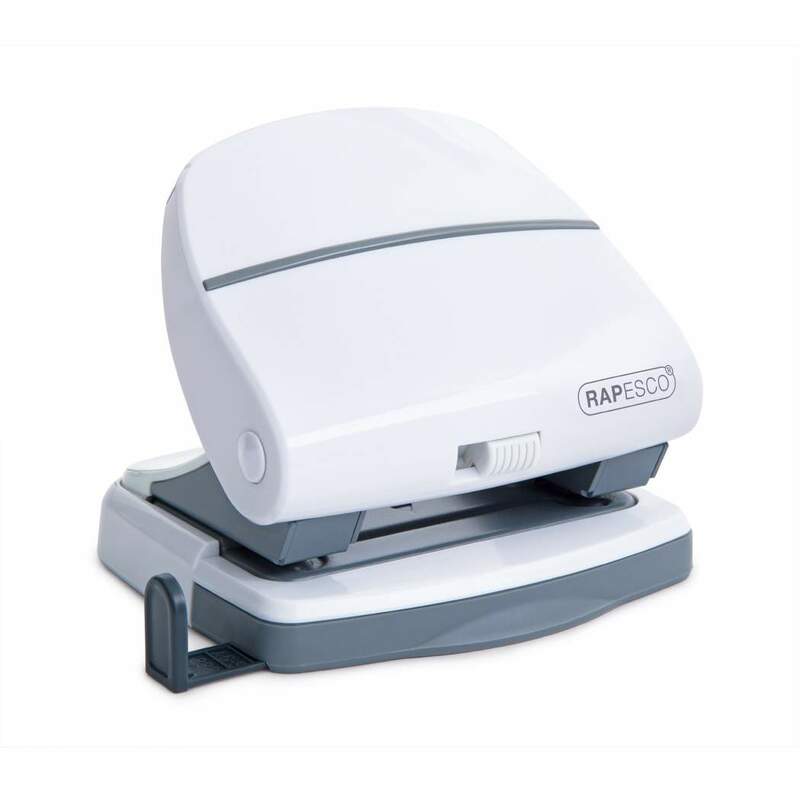 The stylish half strip stapler from Rapesco provides an easy top loading system with a safety lock back feature, full rubber base and personalisation window. 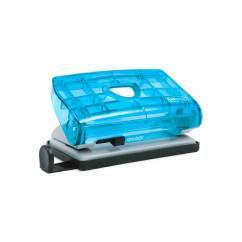 Capacity: 20 Sheets (80gsm). 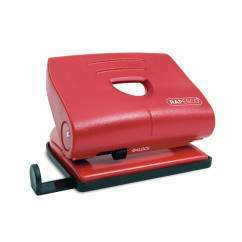 The P30 2-hole punch from Rapesco features a handle safety lock-down switch for easy storage along with a flip-open confetti tray and an adjustable calibrated paper guide. 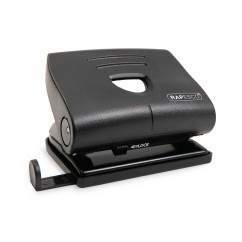 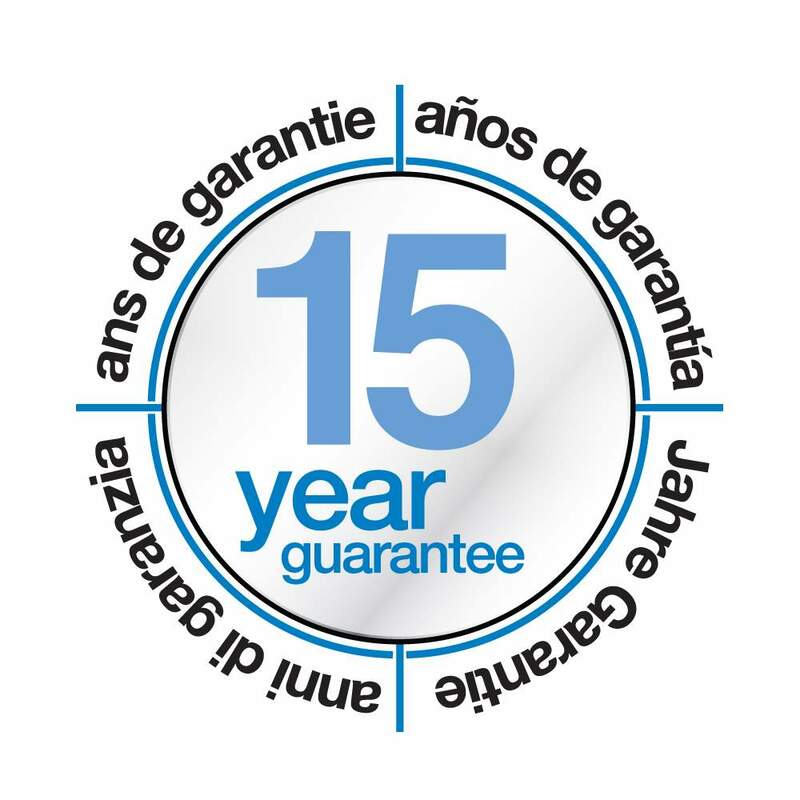 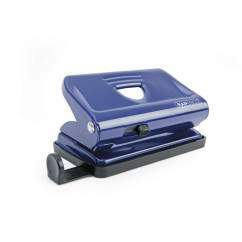 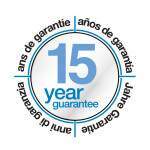 Backed by a 15 year Guarantee this 2-hole punch has a capacity of 30 sheets (80gsm).